It appears that these apks are infected with Android.Exploit.Looter.D and Android.Trojan.Agent.JH according to Bitdefender. Would this be a false positive or is there another reason for their presence? Those were pulled directly from the htv3 so not sure about being false positive or real threat. Although I don't believe htv3 uses the quadcomm chipset. I believe many of these apk actually serviced by the same provider and was reported as unsafe contents before, that's why come up with such warning. As whether they are safe or not, you take your own risk. i tested those apks on my box. nothing wrong with it. I can stream live TV from my HTV5 but can not access VOD. Is canto VOD playback affected? Are any of these apps better than what was provided in the HTV 5? @@themirage are you getting any error message ? Htv VOD is working but it looks like they haven't had any updates for the last 2 days - example tvb drama burning hands is only on 14. I'm guessing due to CNY. was there a equivalent app for the 大視界 on A2? 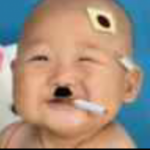 Mr Padman, the 粤好睇 is not working lately. Do you know is there another app to replace it? 4.2.1 is working for me. What's not working on your side? If you have downloaded the apps from the htv app store, you can plug in a usb and use the file manager. The apk should be in the root of your htv storage so that you can move it. I have received the HTV5 box today from your sponsor and downloaded these apps from the app store but was wondering does the ChineseTV app have all the channels that is in BinFenTV, Mainland TV, YueGang TV and Sports TV app? Also, what is the difference between the VOD app YueVideo and Various Videos? 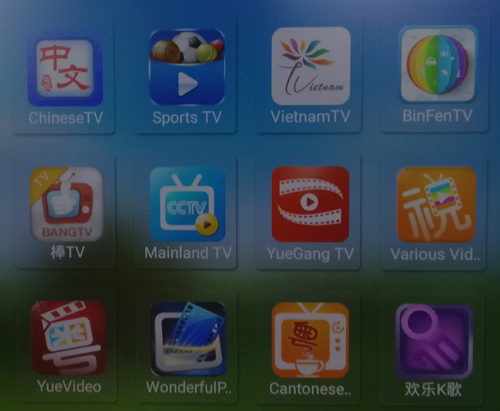 @Casterina Yes, chineseTV is combined of all those specific apps. Thank you padman i will try it out this weekend. are those apk still valid? i tried to install them on my TV box, but it gave me "E8 - access failed" error. does it mean i can only install those apks on HTV box?